A new procedure in differentiating stem cells will accelerate advances in treating neurological diseases. A team of researchers at the University of Illinois led by doctors Fei Wang, Qiuhao Qu, and JianJun Cheng, have developed a fast and efficient technique for differentiating stem cells into motor neurons. 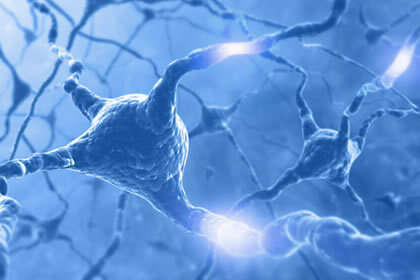 The researchers added critical signaling molecules and growth factors to the cells much earlier than previous methods, resulting in twice the amount of neurons derived from the cells in half the time.